Word has been received of the passing of retired DL pilot Captain Dave Siek. Captain David Ewing Siek was just ten days shy of his 70th birthday at the time of his passing June 10, 2012. 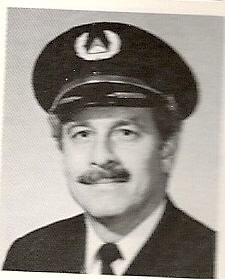 Captain Siek hired on with Northeast 02-24-1969 and retired with Delta, based ATL. Services will be held Friday, June 15th with visitation the evening prior. David Siek, 69 of Marietta passed away June 10, 2012. 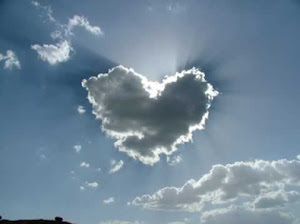 A funeral mass will be on Friday, June 15, 2012 at 11:00am at the Catholic Church of St Ann. The family will receive friends on Thursday from 6:00-8:00pm at the funeral home. H.M. Patterson & Son Canton Hill. I made arrangements for Dad's funeral today. The visitation will be Thursday, June 14th from 6-8 at H.M. Patterson & Son Funeral Home, 1157 Old Canton Road NE, Marietta, GA 30068. The funeral will be Friday, June 15th at 11:00 am. The mass will be at St. Ann Catholic Church, 4905 Roswell Rd. Marietta, GA 30062. They gave me information for bereavement travel arraignments in the event you plan to travel to Atlanta. As some of you know, Dad passed away peacefully a little before 3 PM. Brian and I, along with friends of our family were by his side as he went to heaven. I will keep you informed of the plans for this week. I will be going to the funeral home and talking to our Church today. Windy Hill Hospital, Marrietta, GA, Room 308. I will update you as things change. Thanks for the continued thoughts.